Since 2011, Therapy has been one of Atlanta’s first and favorite Hookah Bars. 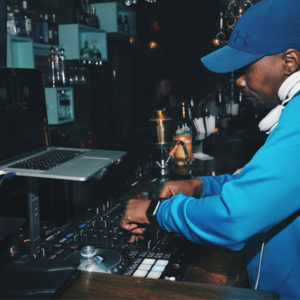 Come experience one of Atlanta’s favorite places providing a true lounge feel. Located just 10 minutes from downtown Atlanta, you’re only a short trip away from aromatic coffees and teas, delicious entrees and desserts, tasty cocktails and the best Hookah in Atlanta. 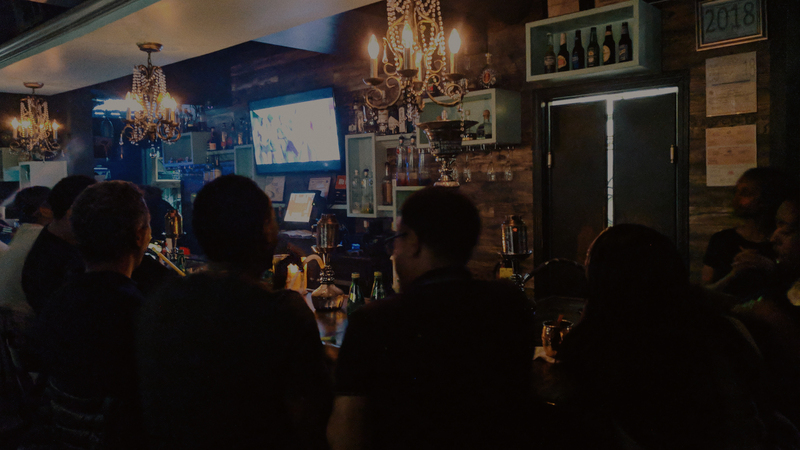 Whether celebrating a birthday, having a night out with friends, date night or even getting a little work done, Therapy Bar & Lounge is perfect for any occasion. 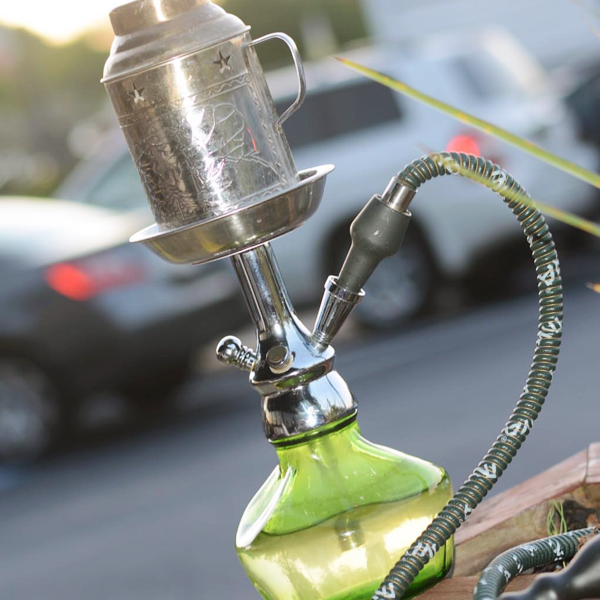 These days, you can find Hookah everywhere in Atlanta but you can’t always find “good” hookah. At Therapy, we’ve been preparing hookah for our guests for almost a decade and have it down to a science. 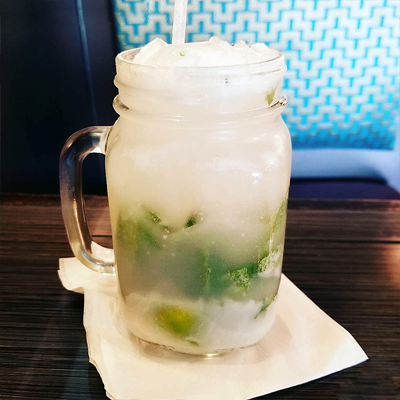 Come enjoy classic flavors like Blue Mist or Mint, or try some of our amazing house blends. Though we are a hookah lounge and bar, we don’t offer typical bar food. Our chef is highly trained to create savory dishes guaranteed to titillate any palate. 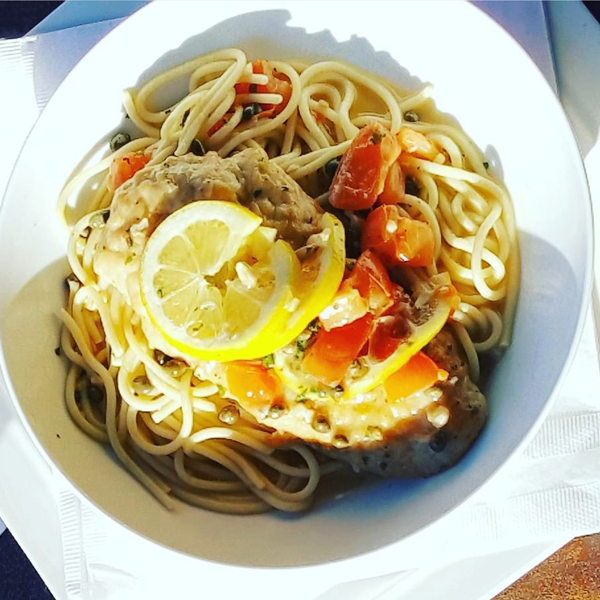 Enjoy one of our hand-crafted sandwiches, pasta dishes or fresh seafood. Come for dinner but save room for dessert. What goes better with a smooth relaxing hookah than a tasty adult beverage? Unlike some hookah lounges that don’t serve alcohol, we do! Pick your “usual” from our fully stocked bar or try one of our signature cocktails, mixed to perfection by our expert bartenders. One of the many reasons people continue to visit Therapy is because of the “vibe”. Music and ambiance play a big part in what creates a vibe and you’ll find both when you visit Therapy. 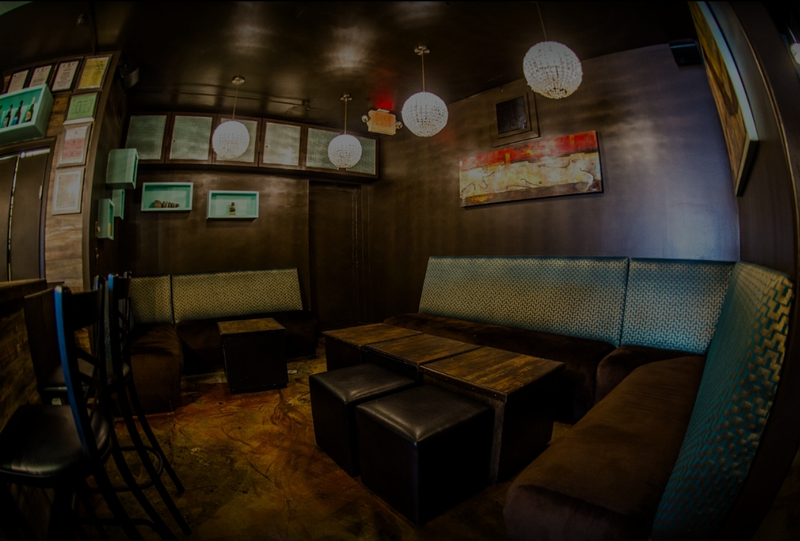 Our comfy seating and aesthetically pleasing decor combine with the right sounds to create the perfect vibe. If so, join us during the day and get some work done.  We offer free high-speed wifi to our awesome customers. Bring your laptop, grab a booth and make Therapy your new office away from the office.